From traditional South African potjiekos to fresh from the ocean seafood ... there are lots of eating out options in the Bergriver area. 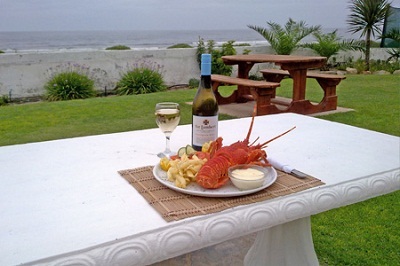 Dining by the sea - by Elands Bay Hotel. Gaining height in front of Pampoenfontein take-off.